A tutor can easily manage one or multiple classes with the help of our user-friendly tools, where they can engage students in personalizing learning. 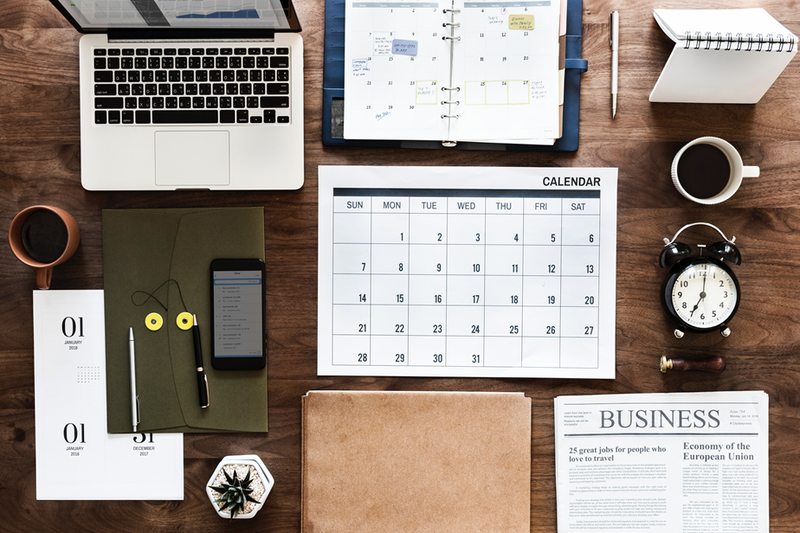 You can save time by automating routine tasks and eliminating paper-based work through LMS which we have developed by considering the need and requirements of tutors. You can easily access & share a digital library of thousands of resources with your students. LMS is easy to use and seamlessly connects you with students. Anyone from an individual instructor, a school teacher, a college professor, tutoring and test prep institutes can use it to deliver virtual online classes for formal curriculum-based learning, homework help, revision classes or specialized coaching for competitive exams. If you are planning to start an online training service then you don’t need to create a separate website for online training. You can use an existing website with additional pages which contain a quick view about the training courses. Our LMS can easily integrate with your website along with Payment Gateway where user enrolls for training, payments can be made using a credit card, debit card, net banking or using other methods. All these transactions can be done automatically and there is no need for any manual activity from the administrator. An admin will receive all transaction notifications from the applications. 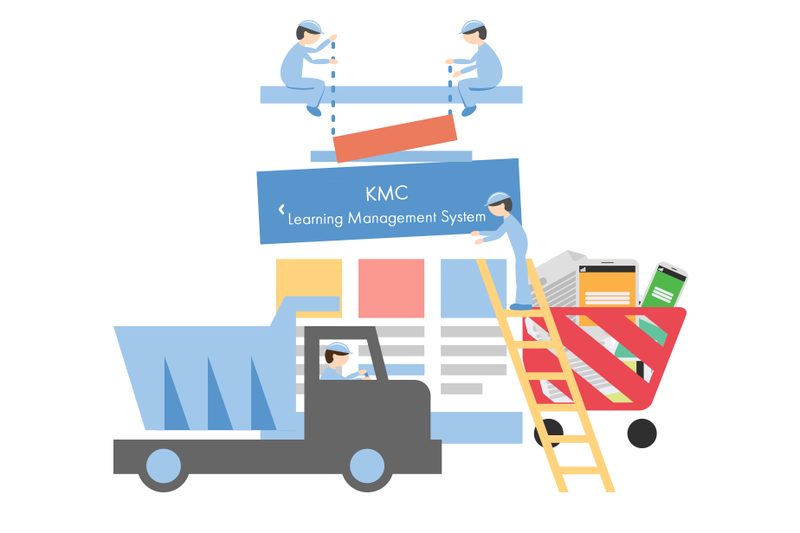 KMC Consulting provide truly customized LMS that supports with your existing software applications, You can tailor or assign user-specific training needs and permission what he can access and what he can’t access. Join the millions around the world using Cloud-based learning platform. Ready to see how KMC Consulting Services’ LMS makes teaching easier. Our mission is to help teachers and learners through our exclusion LMS who support, improve, and transform their learning and teaching processes. KMC Consulting looks forward to showing you how LMS is used to create lessons, share resources, engage students, and automate tasks. Complete the form and we will be in touch. 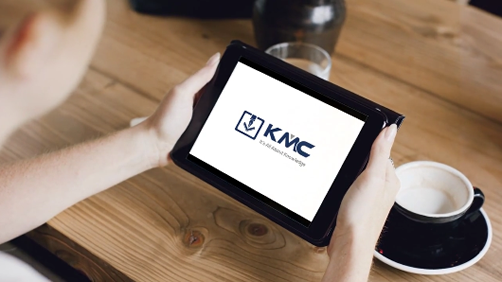 KMC Consulting services considered every tiniest detail while developing LMS for you, but when it about reduces time and energy spent in administrative work. KMC come up with the solution of schedule in the LMS where you can automatically schedule things like online assessment, automated reports, daily report for superior by using schedule functionality. Many organizations or industries using learning management systems which reduce their time up to 45% on training administration. LMS would have no value if it doesn’t have the ability of generating reports and training assignment, but a system’s ability to automate administrative tasks such as generating reports relates to attendance, Students Progress based on performance, keep track of learner progress, keeping track of due dates, Reports to tutor daily, weekly, monthly is where it’s true value is found.